How Far is Confident Lilian? Bangalore has never stopped enchanting people. Weather, cosmopolitan culture, hospitable locals, fantastic connectivity....Bangalore has got tens of such factors that draw people from across the globe towards itself, like a magnet. It's no wonder then that even those paying a flying visit to the city start dreaming of owning a piece of it! Confident Lilian could just be one step towards realizing this dream. Located close to Garden City College in Batrahalli Village, K.R. Puram, sprawling Confident Lilian is spread over 15 acres of prime land. 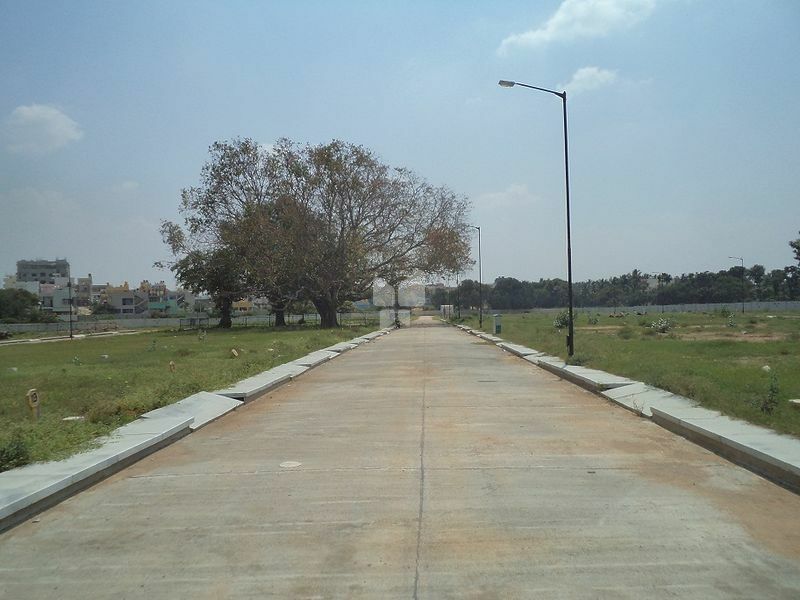 Process is underway to get approval from BDA (Bangalore Development Authority) for the land. Confident Lilian has been designed to cater to the varied tastes of people, accommodating villas as well as apartments. It's been our earnest endeavour to extend international standard lifestyle to the residents of Confident Lilian and that's precisely the reason why we've planned for 100% concrete roads, underground cabling and 24x7 uninterrupted water supply etc. inside our premises.